William Howard Frishman has been recognized with a Preventative Cardiology Academy Award through the National Heart, Lung and Blood Institute. VALHALLA, NY, September 19, 2018 — Marquis Who's Who, the world's premier publisher of biographical profiles, is proud to present William Howard Frishman, MD, MACP, with the Albert Nelson Marquis Lifetime Achievement Award. An accomplished listee, Dr. Frishman celebrates many years' experience in his professional network, and has been noted for achievements, leadership qualities, and the credentials and successes he has accrued in his field. As in all Marquis Who's Who biographical volumes, individuals profiled are selected on the basis of current reference value. Factors such as position, noteworthy accomplishments, visibility, and prominence in a field are all taken into account during the selection process. Upon graduating from Boston University with both a Bachelor of Arts and a Doctor of Medicine degree in 1969, Dr. Frishman began an internship at Montefiore Hospital in the Bronx and a subsequent residency at Bronx Municipal Hospital, both facilities affiliated with the Albert Einstein College of Medicine. He then completed a Fellowship in cardiology at New York Hospital-Cornell and served as an Instructor of Medicine. Over the years, he has excelled in educational and executive medical roles with Einstein and Montefiore Hospitals, the U.S. Army, Yeshiva University, Touro University and Advanced Physician Services. Currently, he works with New York Medical College as the Rosenthal Professor and Chairman of the Department of Medicine, as well as Director of Medicine the Westchester Medical Center in Valhalla, New York. 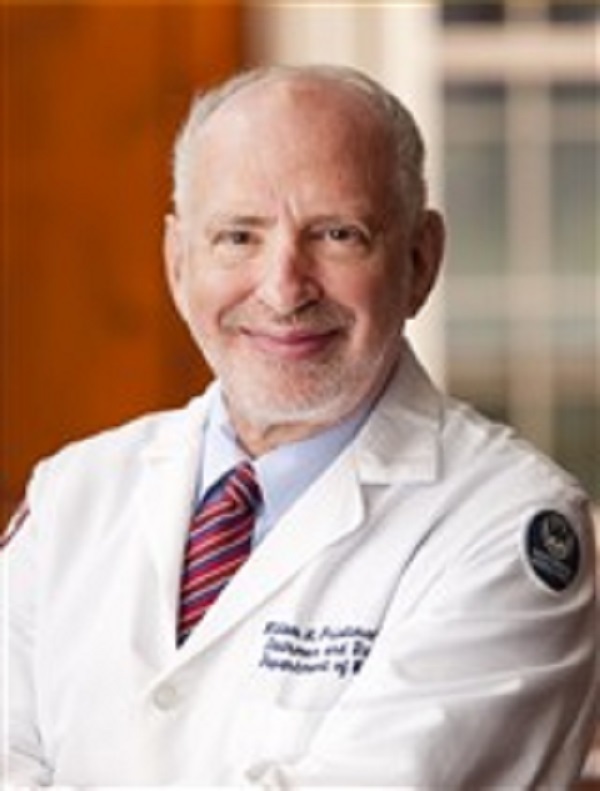 In recognition of outstanding contributions to his profession and the Marquis Who's Who community, William Howard Frishman, MD, MACP, has been featured on the Albert Nelson Marquis Lifetime Achievement website. Please visit www.ltachievers.com for more information about this honor.